It is a known fact that whenever a person is convicted of driving under the influence of alcohol or driving a motor vehicle whilst the level of alcohol in his blood exceeds the statutory limit, his licence is automatically suspended for 6 months unless the Court finds reasons to deviate from such a suspension. In State v Botha 2013 (1) SACR 353 (ECP) the Honourable Justice Revelas and Justice Tshiki considered this issue upon review. The crux of the matter can be summarised as follows. 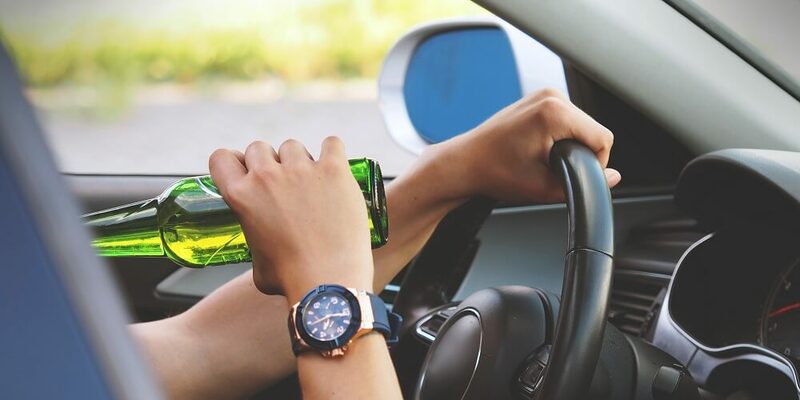 The accused was a 33 year old female and she was convicted of driving a motor vehicle on a public road whilst the alcohol in her blood exceeded the statutory limit and she was accordingly sentenced to a fine of R5 000.00, alternatively five months imprisonment. At the time when the sentence was being considered, the trial Magistrate raised with the defence the issue of the provisions of Section 35(1) of the Act that deals with the automatic suspension of a driver’s licence. The legal representative representing the accused advised the Court that she was not going to call the accused to testify but was merely going to address the Court on the issue of the suspension of the licence. The Magistrate thereafter ordered that the licence not be suspended for a period of 6 months. When this judgment was considered by the Senior Magistrate in the same Court building where this Magistrate made the ruling, he felt it necessary to refer this matter to two judges for Special review as he felt the decision by the Magistrate was clearly wrong. The Chief Magistrate was of the view that an Act requires that evidence be placed before the Court in order to persuade the Court to deviate from the automatic suspension and if no evidence is placed under oath before the Magistrate, the Magistrate may not deviate from it. The Honourable Judges found that in the circumstances the Act was peremptory and there was, therefore, a duty on the defence to have placed evidence under oath ie calling the accused to testify on this issue, before the Court was in a position to have made a ruling in this regard. Because no evidence had been placed before the Magistrate, the Magistrate was therefore obligated to have suspended the licence for a period of six months. The High Court thereafter ordered that the licence be suspended for six months. The importance of this ruling lies in the fact that this issue is usually addressed by attorneys from the side-bar without putting oral evidence before the Magistrate and this ruling might result in attorneys having to reconsider the way they deal with this issue before a Magistrate in future.